South African middle-distance athletics superstar Caster Semenya has been controversially left out of the five finalists by the IAAF for its Female World Athlete of the Year award for 2018. 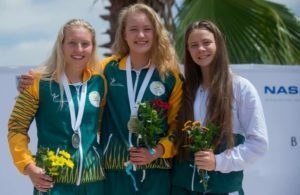 The International Association of Athletics Federations on Monday announced the shortlist of five, with the winner being announced in Monaco on 4 December. 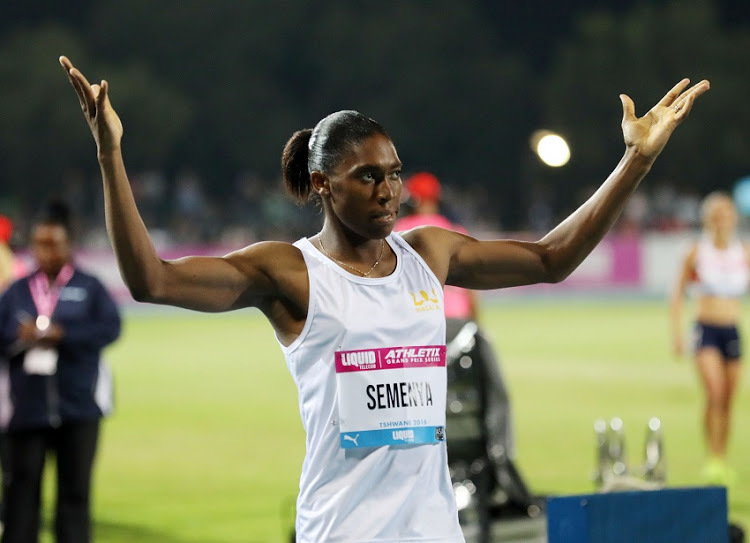 But her feats didn’t convince the IAAF‚ which wants to introduce regulations for athletes with hyperandrogenism that would require the 27-year-old Semenya to take medication to lower naturally occurring higher levels of testosterone. Semenya has challenged the move at the Court of Arbitration for Sport in Switzerland. Semenya had been among the IAAF’s 10 nominees named last month‚ with a ballot deciding the five finalists. A public vote counted 25%‚ the IAAF council 50% and ‘the IAAF Family’ 25%. 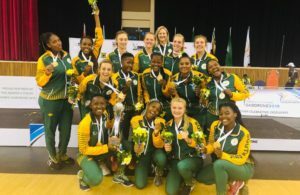 Her omission leaves long-jumper Luvo Manyonga as the last SA athlete in with a shot‚ with the Male Athlete shortlist announced on Tuesday. Nafissatou Thiam (Belgium‚ heptathlon & high jump).